For a small investment– the price of a few gallons of paint—you can dramatically up your home’s appeal to Buyers. Colors to Avoid. Realtor.com recently did a an article on “The Colors That Help (and Hurt) Your Home’s Selling Potential,” citing a Better Homes and Gardens survey of 400 homeowners about which colors attract them, and which colors put them off. The survey found that 58% of those polled were least likely to decorate with orange (considered “way too loud”), black, and violet. That’s not to say pops of those and other bold colors are off-putting, but if your living room walls are tangerine orange, seriously consider a paint job. Check out the Realtor.com article online for an eye-opening visual that shows the same room in 6 different colors. Point well made. Colors That Attract Buyers. The Better Homes survey also found that, when it comes to wall colors, a calming shade of blue is popular, with green the second favorite, and then neutrals. In fact, house stagers and Real Estate Agents generally agree that while Buyers do appreciate accent colors, they are most attracted to the blank canvas that neutral colors provide because it helps them imagine themselves putting their own stamp on your home. Other benefits of light/neutral colors? 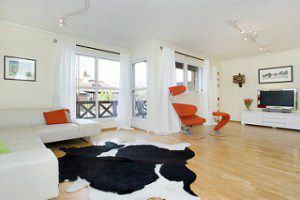 They make rooms look bigger (Buyers like bigger), and they look better in online listing photos. Looks Matter. Grays, whites, taupes, light earthy colors: these are the neutrals that house stagers and Real Estate Agents are talking about when they suggest repainting your home. 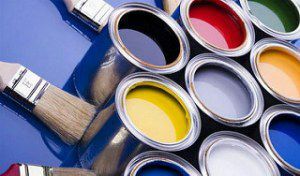 Paintzen.com also suggests painting the moldings the same color as the wall to make your room look even more expansive. Add some serious de-cluttering, and your rooms can start looking much larger… and much more attractive to Buyers. Not all Buyers can appreciate “good bones” enough to see past a decor or color scheme they don’t like. To maximize your home’s appeal to Buyers, you should have a light, bright home that Buyers can imagine making their own. That’s the reason The Brooks Team offers advice on sprucing up your home, and why we use a professional photographer (no charge to you) for our listing photos.  If you would like to discuss the possibility of selling your home and how to maximize its attraction for Buyers, please call me at 904-570-1216 or send me an email at jonkbrooks@gmail.com. I am happy to set up a free, no-obligation meeting.